Design students Anna and Terese took on a giant challenge as an exam project. Something no one had done before. If they could swing it, it would for sure be revolutionary. The bicycle is a tool to change the world. If we use bikes AND travel safe: Life will be better for all. 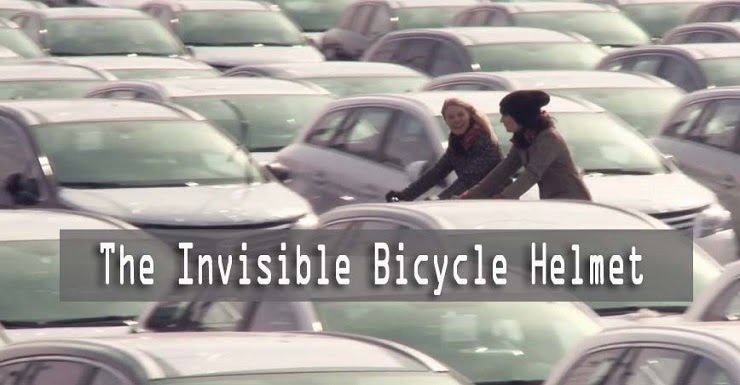 Support Bikes vs Cars Kickstarter campaign at kickstarter.com/projects/fredrik-gertten/bikes-vs-cars-we-are-many, WE ARE MANY.